California isn’t quite as pretty as it once was. It’s still the home of Hollywood. And for many, it may still be the land of dreams. But areas of the state that were once lush and green are no longer exuding quite the same aura of semi-tropical splendor. Instead, California is getting a bit brown and crispy around the edges. It’s because of the long-running drought, of course. California is now in year 5 of the worst drought in the recorded history of the state. And prospects of that devastating drought easing anytime soon are not good. 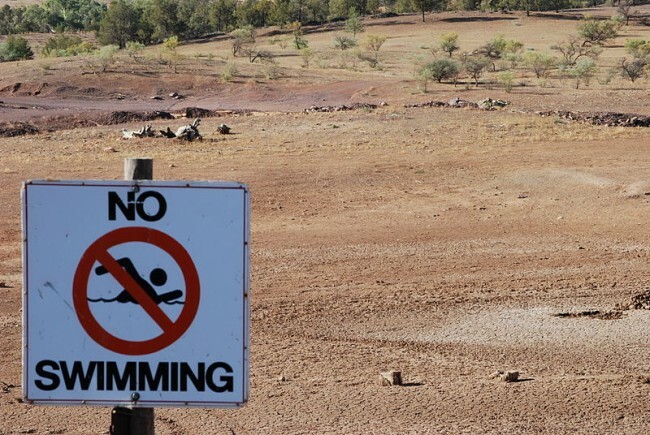 A drought that lasts for a few months, or even for a year or so – that’s one thing. But a drought that drags on year after year after year – that’s something else entirely. Every corner of the nation has experienced brief, temporary droughts. They’re annoying, but they’re certainly not cataclysmic. Just a temporary moment of discomfort to be endured. But California’s drought has far surpassed the ‘discomfort’ stage. The needle has long since moved past the redline into the ’emergency’ stage. And the damage wrought has become catastrophic. Lawns that for decades were consistently lush, green, and picture perfect are now brown and scraggly. Trees are dying by the millions – including many of the state’s magnificent redwoods. The U.S. Forest Service estimates that 12.5 million trees died in just the last year. The impact of the drought extends far beyond the browning of the land. It also takes a toll on families, businesses, and government. As the drought has lengthened and intensified, the logical reaction has been to increase efforts at conservation. Hundreds of laws have been passed to enforce conservation practices, ranging from the municipal to the state level. The conservation efforts have helped. A gallon of water certainly goes farther in California than it would have a few years ago. But the conservation efforts themselves, in some ways, have contributed to the hardships. And sometimes the trend toward conservation has had unintended consequences. The state’s sewer systems, for example. When these systems were designed, they were intended to handle a certain volume of liquids and waste. But thanks to conservation efforts, sewer system volumes are down considerably. That’s a problem, because many municipal sewer systems no longer receive sufficient volume to consistently move the waste through the system. The result, in many municipalities, is a sewage system that continuously emits the rotten-egg odor of waste that decomposes while sitting in the system’s pipes. And that, in turn, leads to a problem with rapidly corroding pipes. While the devastation of the drought has been historical, there’s been some good to arise from the tragedy. The urgency of the situation has spurred the evolution and adoption of new technologies that have helped to ease the impact of the drought. 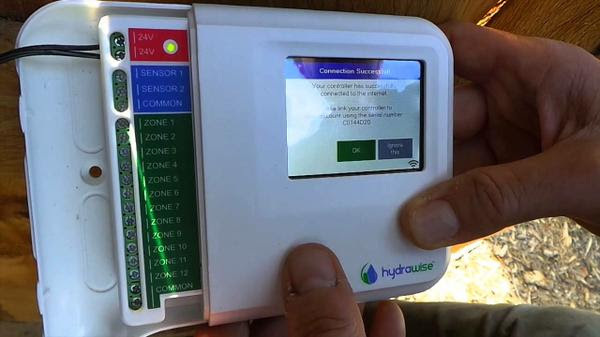 One example is the advent of smart irrigation controllers. These high-tech sprinkler controllers (like TLC’s Hydrawise) have made all the difference for many homeowners in maintaining an attractive lawn and landscape. That carries ramifications for all homeowners. The EPA estimates that switching from a timer controller to a smart controller would save the average home nearly 9,000 gallons of water per year. Every little bit helps. And there’s no doubt that Californians will appreciate every bit of help that technology can provide in dealing this historical drought, because it’s not going away anytime soon. It’s projected to continue well into the 2020s. This entry was posted on Friday, March 25th, 2016	at 2:14 pm	. You can follow any responses to this entry through the RSS 2.0	feed. Both comments and pings are currently closed.